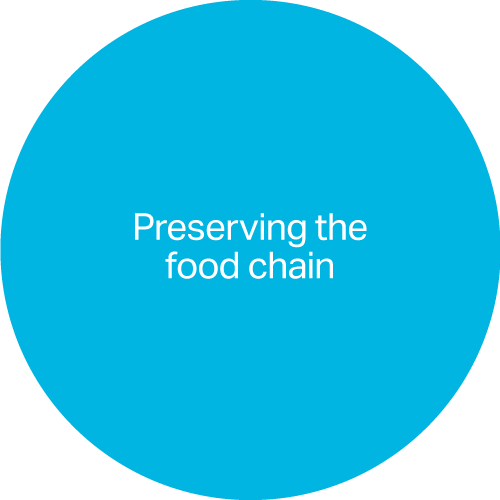 The risks associated with biosecurity and food safety are increasing across the globe. 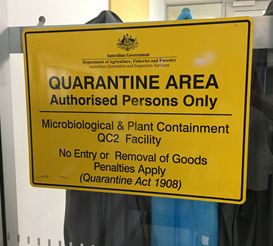 Australia has a strong need to maintain its public health and biosecurity record, to manage issues of food safety, and to continue to demonstrate its animal and plant health status for the purposes of national and international trade. 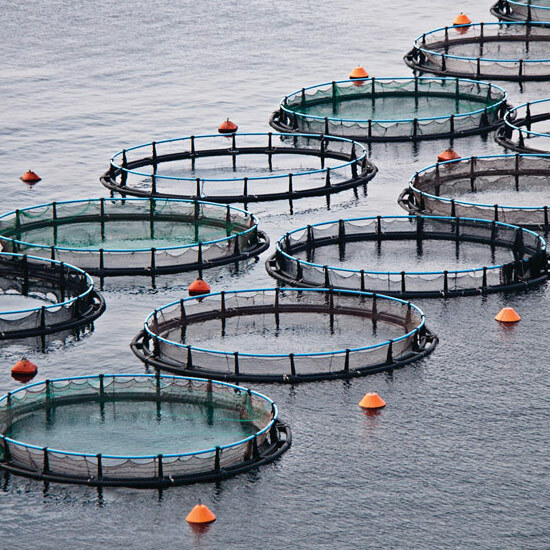 Ausgem’s research program aims to help safeguard the country’s primary industries sector and sustain and grow agricultural sector outputs that comprise approximately two per cent of GDP. 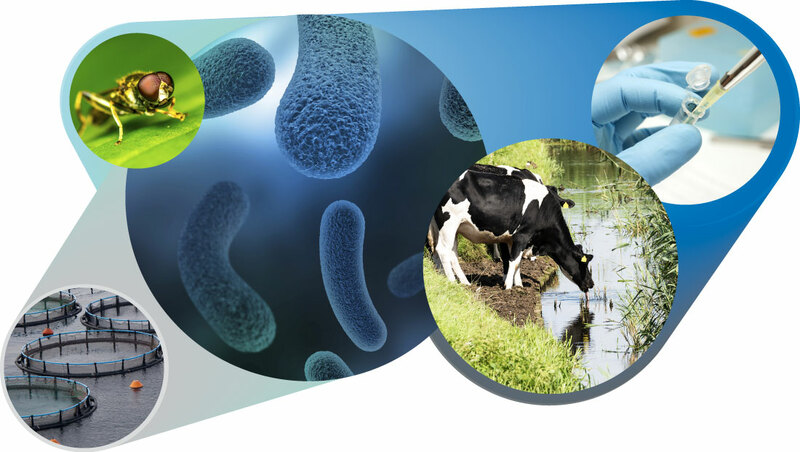 Ausgem research focuses on current and emerging pests and infectious and parasitic diseases of animals and plants, as well as the global problem of antimicrobial resistance. 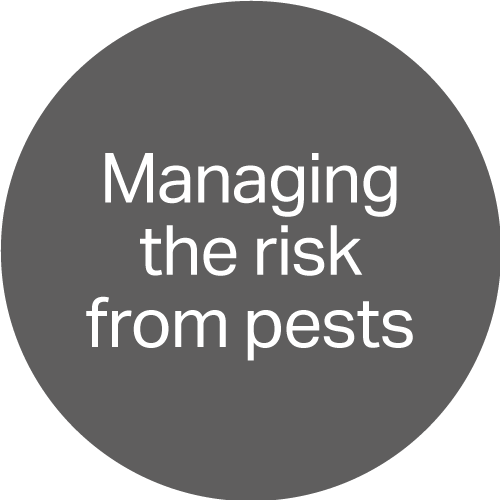 Its scientists’ approach to managing the risks posed by pests and pathogens is based on the latest DNA sequencing technologies, proteomics, and bioinformatics. 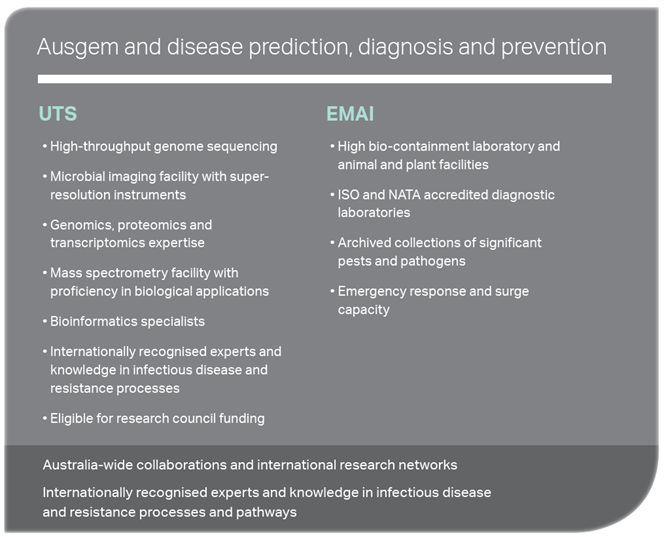 Combining the skills, knowledge and facilities of EMAI and ithree allows Ausgem to better understand pathogen evolution and disease transmission. During this three-year program, Ausgem’s DNA-based approach has led to a better understanding of a tick-borne parasite that causes anaemia in cattle and bacteria that have a devastating effect on a range of plants. 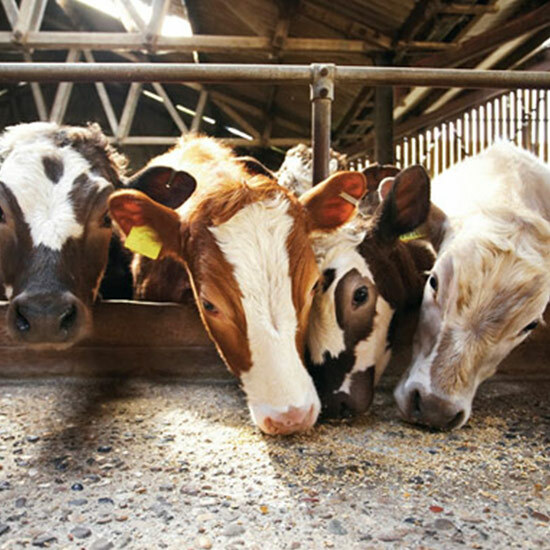 The research has also provided a baseline measurement for understanding what genetic elements containing antibiotic resistance genes are circulating in the environment and between humans, horses, pigs and poultry. These results provide clues as to where the next outbreaks of disease may surface and can inform treatment decisions. Ausgem has also supported the training and career development of numerous students and researchers. Ausgem’s research will help change agricultural practice across Australia through improved risk evaluation, mitigation and evidence-informed treatment. The extension of Ausgem for another three years (Ausgem 2) will further advance the achievements of Ausgem 1 by developing and using new technologies to fight pests and infectious diseases. It was extended due to the strong productive relationships formed during Phase 1 and its contribution to changing agricultural practice through risk evaluation, mitigation and improved evidence-informed treatment. 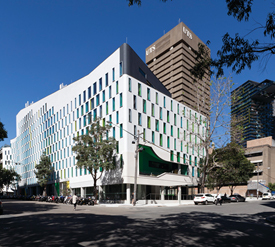 A $4million 50:50 matched funding research collaboration agreement between DPI and UTS has now been signed. It will include additional studies to determine the effectiveness of interventions such as prebiotics, probiotics and vaccines in disease management and as alternatives to antibiotics. 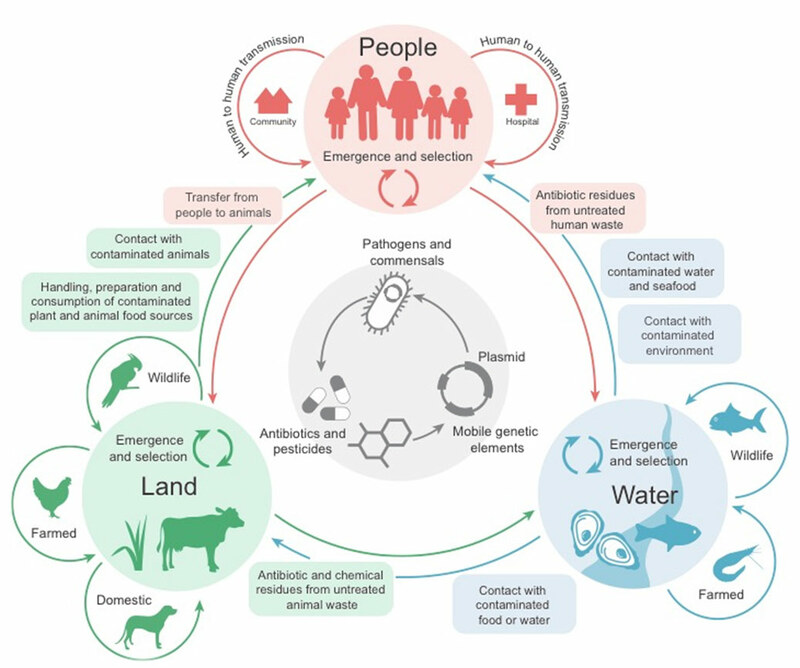 Ausgem uses a ‘one health’ genomic epidemiological approach that connects the health of people to the health of animals and the environment. Critical to this approach is the generation and use of information on past outbreaks, as well as the discovery of new pathogens. Ausgem research is conducted across three key streams: Land, People and Water. 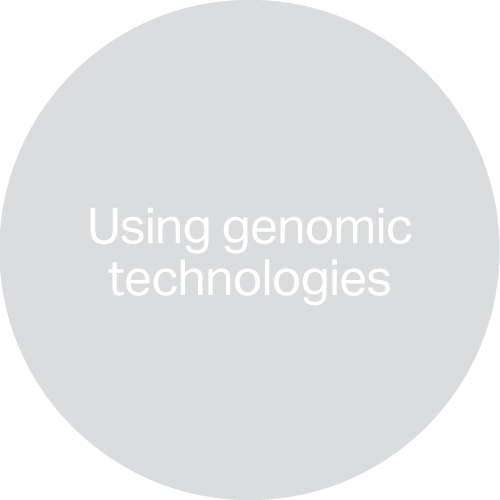 Ausgem is able to predict, diagnose and prevent disease by combining the genome-based technology skills at UTS with the disease control and outreach expertise at EMAI. 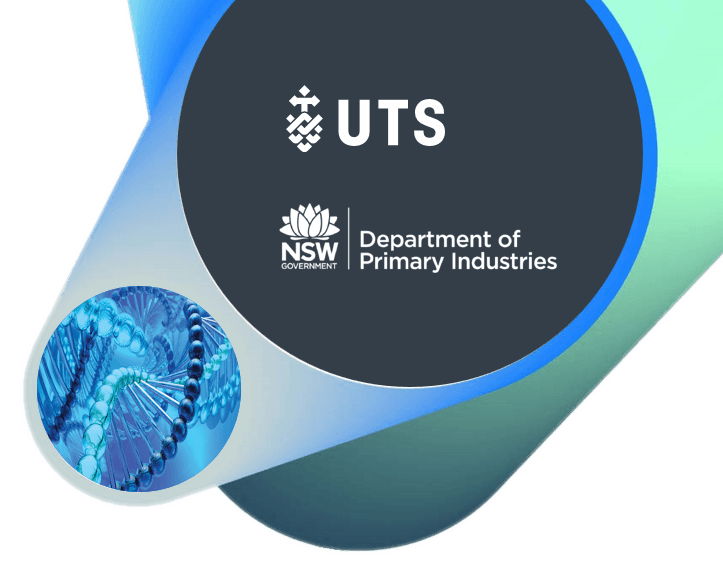 Based at the University of Technology Sydney (UTS), the ithree institute brings together a team of scientists who focus on discovery and applied research to build an understanding of how microbes grow, live, adapt and survive. Launched in 2010, it was born out of the foundations laid by The Institute for the Biotechnology of Infectious Diseases (IBID) that was established in 2002 to develop and expand the university’s infectious disease research. EMAI is the NSW Department of Primary Industries (DPI) Centre of Excellence for Animal and Plant Health. 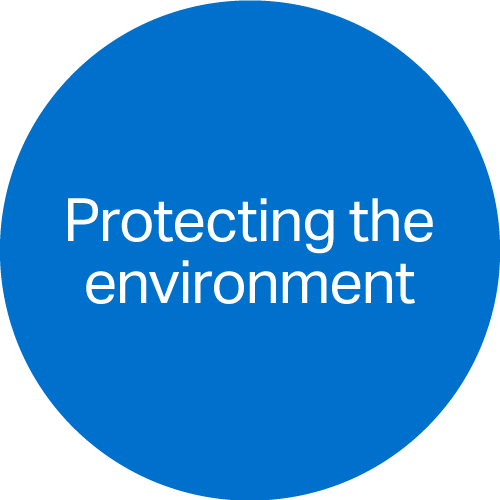 Established in 1990, it plays a vital role in protecting Australia’s economy, community and environment from animal and plant pests and diseases. EMAI laboratories monitor the disease status of the state’s primary industries and provide certification for freedom from specific diseases.